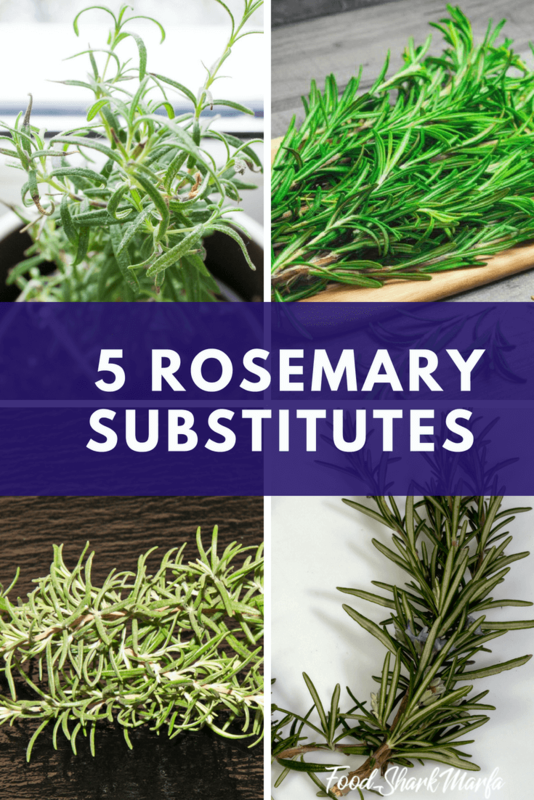 5 Rosemary Substitutes You Must Try! ​One of the exciting parts of cooking is trying out different spices and seasonings in order to put a twist on your recipes. While there are fixed ingredients for each dish, you can mix and match different spices and breathe new life into your food. Choosing the right spice is part of the adventure, but at the same time, it’s also a risky task if you’re not familiar with each spice’s properties. One common example of this is the practice of adding rosemary to roasted chicken. From a simple, familiar-tasting recipe, it now becomes something extraordinary and interesting. The blandness of the white meat’s flavor is removed, all by adding this simple spice. But what is rosemary? Rosemary is a “perennial woody evergreen herb” that was originally grown in the Mediterranean. Similar to ferns, it has sharply-shaped leaves and can grow flowers of different colors. It is very easy to source and is a common household item in kitchens. 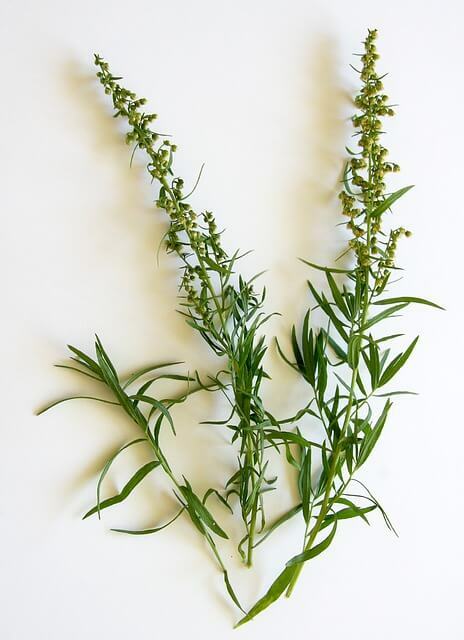 Rosemary has a “warm, bitter, and astringent taste”, complemented by its signature aroma. It has two uses: one is by grinding it into powder to mix into dishes, and the other is using the leaves as a whole to make teas and essential oils, to name a few. The use of rosemary dates back to the ancient Greek and Roman days, where it was considered to be holy. Nowadays, it is a signature addition to Italian cuisine. It is also known as ‘Dew of the Sea’ or ‘Old man’. As simple as it is, rosemary also has a number of health benefits. Among its various perks are the following: enhancing the immune system, acting as pain reliever, boosting memory, stimulating positive moods, and even treating both Alzheimer’s and cancer. It also prevents early onset of aging symptoms and can stimulate better blood circulation. Lastly, it can detoxify the body due to the antioxidants present in it, such as diterpene, carnosol, and rosmarinic acid. Rosemary also contains various vitamins and minerals, such as vitamins A, C, B6, thiamin, folate, magnesium, calcium, copper, iron, and manganese. Growing spices in your own backyard is fun and rewarding. Since spices are very important ingredients in your dishes, planting them at home would be very useful for you. For this article, not only will you learn rosemary substitutes, but you’ll also have an idea how to grow it yourself. Rosemary is also a very ideal plant because it has flowers that will add beauty to your garden. It’s very easy and simple to grow! The first thing that you need to do is to plant your rosemary seeds indoors, around at least 8 weeks before the last frost date. The soil where you will plant your seeds should be well-drained so that the roots of your plant will get enough oxygen. You also have to keep in mind that Rosemary plants can grow up to 4 feet. Which is why you have to put it in an area where there is enough room to grow. Trim your plant regularly and place it in a place where the sun can shine on it. You can grow rosemary indoors just make sure that the plant will receive its basic needs while staying inside the house. Don’t forget to flower the plant regularly as well. If you want to get the freshest taste from this spice plant, get the young stems and leaves once they are ready for harvest. However, don’t over harvest your plant. Allow it to replace the amount that you were able to harvest. Drying the leaves and storing it in a sealed jar or container will allow you to use it longer. You can also brew tea from your rosemary. It is even believed that drinking rosemary tea will enhance your memory. When you see a rosemary spice, the first thing that you will probably think about is how you can use it in your dishes. Not a lot of people know the other ways to use spice, but if you are planning on growing this herb at home, then it’s important to know how to maximize the uses of it. That is why; we have compiled other ways on how you can use this herb at home! Everyone aims to have a home that smells fresh. It makes visitors comfortable, and feels more inviting. However, it’s not easy to do that especially when you’re running out of time and you have more important chores to do before the visitors arrive. But worry no more, because rosemary and lemon will do the magic. Simply simmer these two ingredients in your stove, and you’ll have a fresh smelling home in no time. If the scent of rosemary relaxes you, then you can also make bath salts that is made of this herb. It has a mild scent that you will enjoy while relaxing in your bath tub! Rosemary can also be used as an alternative for dryer sheets. You simply have to put some rosemary sprigs in a mesh bag and put it in the dryer along with your clothes. Having pests in your house is the worst thing. They can bring viruses and germs into your home. Rosemary can help you keep mosquitoes and mice away from your home. Rosemary is also used in making essential oils that will give life to your dry hair. You can easily do this essential oil at home. Another way of taking advantage of the amazing smell of rosemary herb is by using it as a decoration. It’s pretty and will give a nature-inspired vibe in your home. Do this by hanging a rosemary wreath for the whole year. Since rosemary has a unique smell, you might want to use it as an air freshener. Preserving this smell is possible by putting it in a spritz bottle that you can use any time! It’s also possible to use rosemary as a natural deodorant, by simply putting it in your food. Deodorants that are commercially sold can damage your skin because of their chemical content. If you want to avoid this, herbs like rosemary, mint, parsley, basil, and sage will help you to naturally reduce body odor. This will make your diet healthier, and will keep you away from the harmful chemicals of deodorants. If you’ve been feeling stressed out, anxious, nervous, or even overwhelmed lately, smelling rosemary will help you relax and calm down. A study in 2009 proved this when nursing students who were taking a test were asked to sniff a sachet that contains rosemary and lavender. The result showed that these students had lower anxiety levels than those who didn’t. So the next time you are nervous or anxious about something. Just get a rosemary tea or a sprig to inhale the soothing scent of this herb. 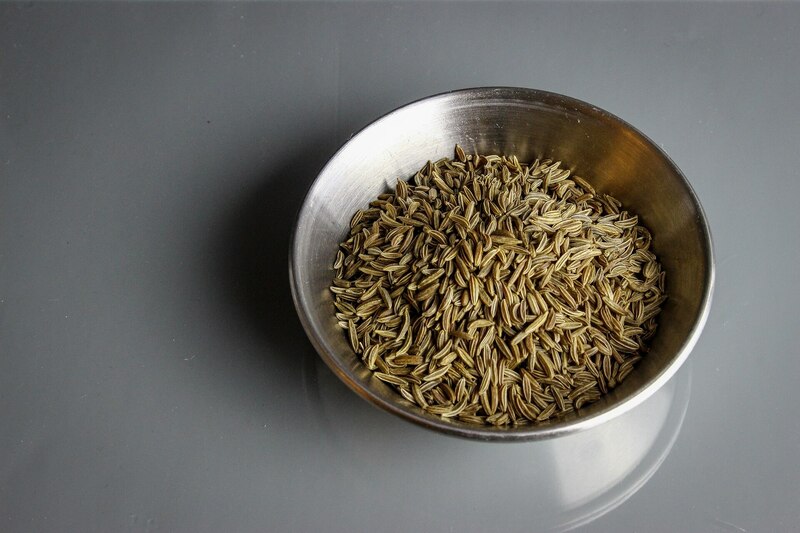 Caraway seeds, also known as meridian fennel, are great substitutes for rosemary. They are often used to flavor potato salad, rye bread, and sauerkraut. Finland is home to one-third of the world’s supply of caraway seeds, but they can also be found in Europe, North Africa, and the Middle East. The fruit of the plant is used whole and its flavor is close to how anise tastes. Caraway seeds are often asked for in recipes in only small amounts due to the strength of their earthy, nutty, and peppery flavor. The seeds are able to enhance any dish in the same way as rosemary does, so feel free to use them as substitutes. Due to their strong flavor, it is advisable to use a maximum of one teaspoon in your recipe. For nursing mothers, caraway is an effective ingredient in the production of breast milk. It can also help minimize allergic reactions and has some anti-bacterial attributes as well. Those with coughs will also benefit from caraway since it helps relieve cough symptoms. Lastly, it can also improve your eye health and promote healthier skin. People who are also having trouble with getting their appetite back after recovering from an illness should try brewing caraway seeds as a tea. This is important so that your body can fully recover and receive the nourishment that it needs to do everyday tasks. 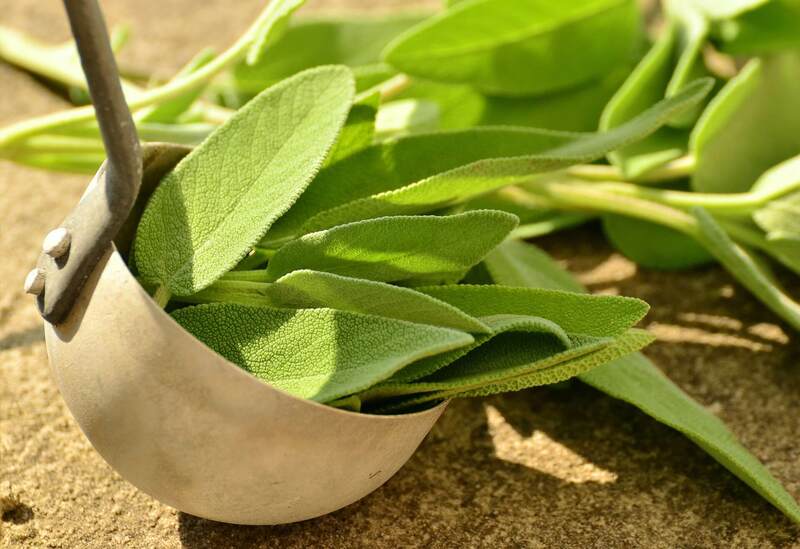 Sage is a medicinal herb that can be found in the Mediterranean region as well. It used to be called “Salvia Salvatrix”, which translates to “sage, the savior” due to its life-saving properties. It is very high on antioxidants and can be used as home remedies to various ailments. The Ancient Egyptians used sage to improve fertility. Dioscorides, the father of pharmacology, also discovered that sage can stop bleeding, disinfect sores, and heal ulcers, coughing, and hoarseness. People in Italy use sage for flavoring veal dishes, while people in France stuff their sausages, turkeys, and cured meats with this herb. During Thanksgiving, Americans add sage to their turkey dressings. Similar to rosemary, sage can add an amazing aroma to your dishes. It is best used when cooking meat, seafood, or chicken. To further enhance flavors, you may also add cheese or butter, since either of them can compliment sage really well. However, compared to rosemary, sage is harder to find, so if you plan on using this substitute, make sure you know where to get it. Sage is also believed to help with hair loss. If you want to try natural remedies for this problem, then getting sage might work for you. Simply make a concentrated sage tea, allow it to cool down, and use it as a final rinse every time you wash your hair. Make sure that the tea is poured into your scalp, so it will be absorbed properly. When adding rosemary to roasted chicken, it is often partnered with this herb. 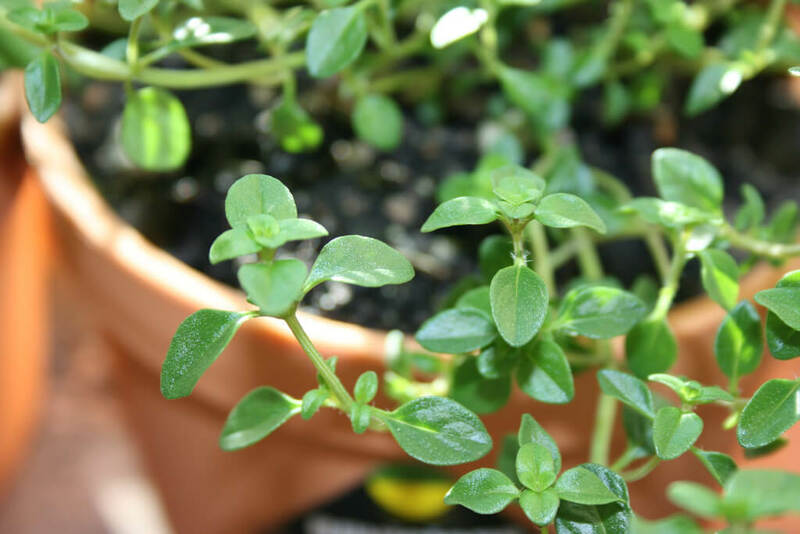 Thyme is a rosemary substitute that is part of the mint family of plants, similar to oregano. It is originally grown in the Mediterranean region as well and is also a very common herb to find. It is part of the Thymus genus, the most numerous kind of which is Thymus vulgaris. Since it comes from the mint family, it carries a pleasant scent, which it can add to your food. You can substitute this with rosemary when making soups and meat dishes to add its distinctive aroma to food. To do this, just replace a teaspoon’s worth of rosemary with a quarter teaspoon of thyme. Try to vary the amount that you use so that you’ll be able to further upgrade your dishes. Aside from its flavor-enhancing properties, thyme also has various health benefits. During the spread of the Black Death plague, people used thyme to protect themselves. It was also used to embalm corpses in the past. As a medicinal herb, it can be utilized in either herbal or in oil form. It can treat various ailments such as sore throat, coughs, arthritis, bronchitis, and can even minimize bedwetting. Carvacol is also found in thyme. This property is proved to have a mood-boosting ability. According to a study in 2013, carvacol increases the serotonin and dopamine levels in the brain. This is why adding thyme in your recipes can improve your mood. Bay leaves come from the Laurel Tree, grown natively in the Mediterranean region. It is a leaf that is used both for cooking and perfume-making. It’s known by different names in various countries around the world, but its taste and smell can be recognized everywhere. 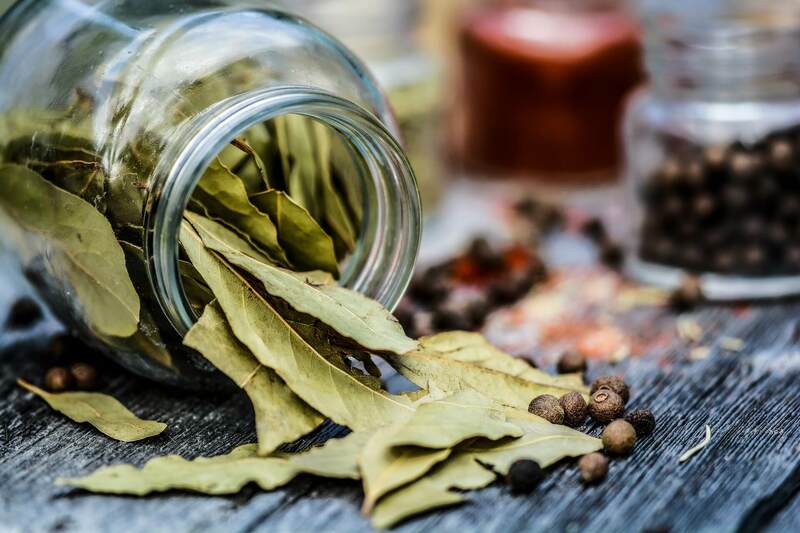 You can find bay leaves in whole or in powdered form, giving you options on how to utilize them in your cooking. The leaves are often dried first to make its flavor and smell to remove the bitter flavor of the leaves and make its scent stronger. As a substitute, you can use bay leaves in the same proportion with rosemary since they have close to the same taste, with bay leaves being much lighter in flavor. However, when used whole, it is not advisable to eat them directly. Their purpose is just to lend their aromatic properties and enhance the flavor of the food. If you are familiar with French cuisine, then you might also be familiar with Tarragon. This herb originated in North America and Eurasia. What makes tarragon as a rosemary substitute is that it has a similar flavor with rosemary. Aside from being used as a spice, Tarragon can also be used to create vinegar. It’s also packed with medicinal benefits just like the other rosemary substitutes listed in this article. Some of these benefits are lowering your blood sugar and being a great antioxidant. There are two kinds of Savory that you might encounter in the grocery store. The Summer Savory and the Winter Savory. However, not both of these savory variants are suitable as a rosemary substitute. The summer savory is the kind that you can use as a substitute. This is an herb that is commonly used in Canada. It gives a delicate flavor to ground pork, but you can also experiment and use it in other ways, as well as dishes. 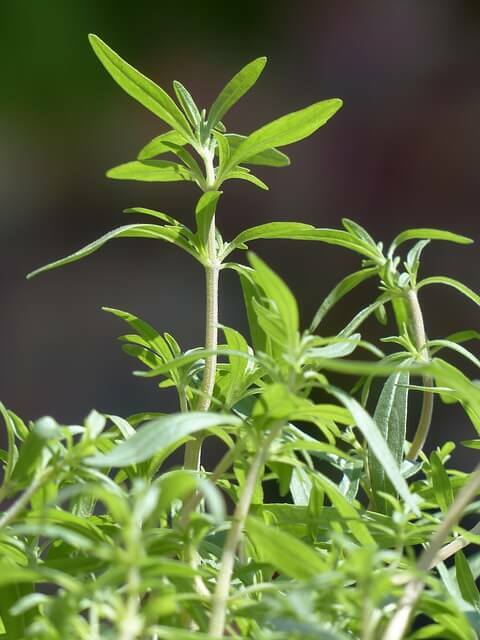 In addition, Summer Savory is also used as an anti-septic, which is why you will often find it as an ingredient in soaps and toothpastes. Rosemary is one of the spices and herbs that you can use to make your dishes unique, flavorful, and smell amazing. It commonly grows in the Mediterranean, but the use of this herb can be traced back to the ancient Roman and Greek times. Today, people use it in Italian cuisines. But aside from being useful in the kitchen, Rosemary also has several medicinal benefits. The detoxifying effects of rosemary are due to its antioxidant properties, vitamins and nutrients. Because of these benefits, planting rosemary in your own garden is a great idea. Having this herb in your outdoor or indoor garden will allow you to enjoy it in the kitchen and many other ways at home. You can take advantage of the fragrant smell of Rosemary by creating a DIY air freshener at home. Another way of using this herb is as a bath salt. If you want to have a relaxing bath, the smell of rosemary will help you to feel calmer. It might also be a surprise for some people when they hear that rosemary can be used as a natural deodorant. Because of the popularity of commercially sold and chemical-filled deodorants, people miss the opportunity of naturally decreasing their body odor. This is not done by rubbing rosemary in your underarms, but by including this spice in your diet. It might not work instantly, but it is certainly worth a try. You will have a chance to stop using skin-damaging deodorants and have a healthier lifestyle if you decide to give it a shot. Some people also use the sprigs of rosemary to design their homes. And this is done by making it into a wreath that you can hang anywhere and at any season of the year. As mentioned earlier, rosemary’s smell is great if you want to have a refreshing and relaxing bath time. But that is not the only way of using the calming effect of Rosemary. Studies already proved that it’s a great mood booster. If you’re a student who is nervous about an incoming exam, or a worker who is anxious about a task in the office, inhaling the steam of a rosemary tea will help calm your nerves. However, there might come a time when you’ll need rosemary for your recipe and you just don’t have one ready in your kitchen. In this case, looking for great rosemary substitutes is the answer, especially if you don’t have time to rush to the groceries and get one. There are various rosemary substitutes and they all have unique properties and benefits for the users. You can use them to explore your recipes and improve your cooking skills. Choosing a Rosemary substitute can be confusing especially if you’re new to cooking. All of these substitutes are equally great but your decision can depend on which one is readily available for you. For example, you might not have a Rosemary plant in your garden, but you have a Thyme or Tarragon plant. This might lead you to preferring these herbs as substitutes, instead of the other ones that are listed here. However, you should also question yourself if the flavor of the substitute will be strong enough to achieve the flavor that you want your dish to have. 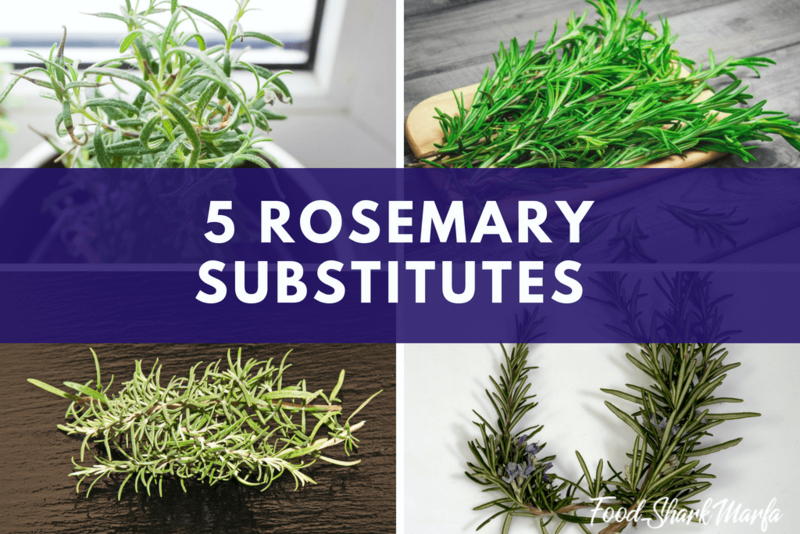 Some of these substitutes might not have the same level of flavor as Rosemary, so you’ll have to put additional amount to reach your goal. Meanwhile, some of them like the Caraway seeds have a strong flavor, which means that you should try to control the amount that you put. It is best to put a little amount of the herb first and then add more gradually. Some of the herbs on this list might not be available in your country and might be more difficult to find. However, the most important thing that you should remember when you’re finding your rosemary substitute is how it will blend in your recipe. Trying these different herbs and spices is an exciting journey for you as a cook and for your taste buds as well. You might fail to use them correctly the first time that you try them, but this brings out the fun in cooking. You can always try again and again until you get the right amount, the right flavor, and the right rosemary substitute. Don’t limit yourself with only one substitute, because you might miss out on being able to create your most delicious culinary masterpiece. Keep practicing and eventually, you’ll get the perfect recipe.